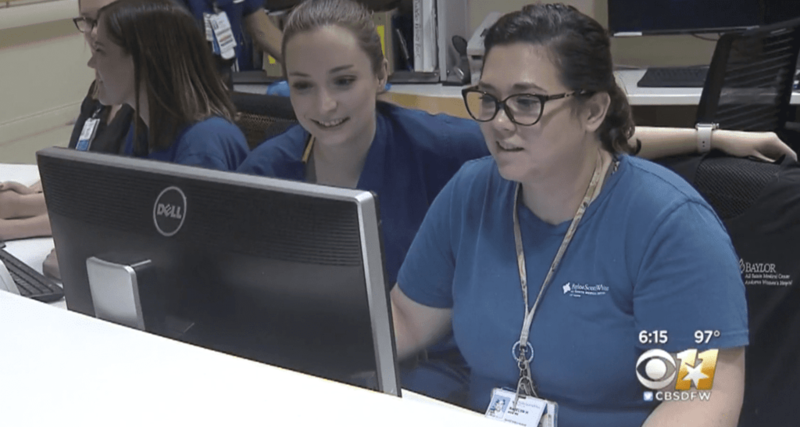 The faculty at Baylor Scott & White All Saints Medical Center in Fort Worth, Texas found themselves quite busy during the last week of June. 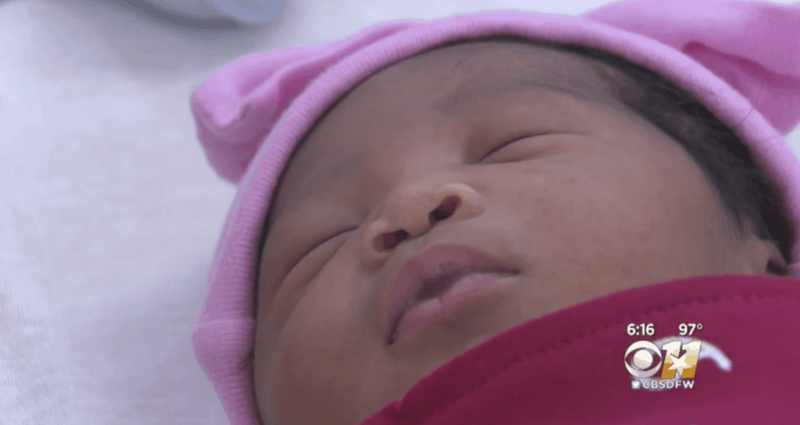 Starting on June 26th, 48 babies were born in just 41 hours. If you do the math, that averages out to be more than one baby per hour for close to two days straight. There is certainly an animated conversation as to why. Dr. Erwin’s statement is definitely backed up with data. Historically, most Texas babies are born during the months of July, August, and September. Luckily, the hospital was adequately prepared for the massive amount of births. They called in extra doctors and nurses and even ordered pizza for the staff. “We are trained for this,” explained Stemley. Harris also claimed she had no idea the hospital was so busy during her delivery. “I didn’t even know, the staff was so calm,” she said. Like the other 48 mothers who were part of the wild ‘baby boom,’ Harris is happy to welcome a new face into this world. “Motherhood is really life-changing, you never know it until the baby is born,” said Harris.